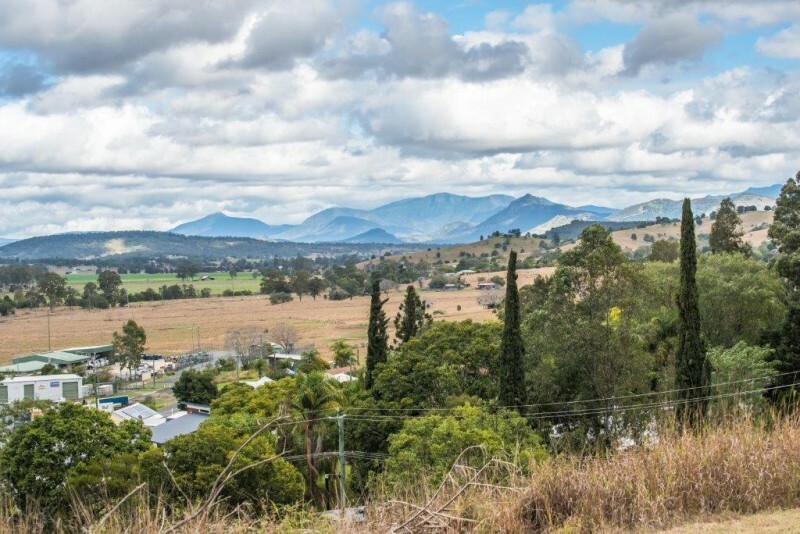 Experience rural medicine in Goondiwindi, enjoy an ocean swim before the workday in Ningi or discover Brisbane’s evolving food scene after a busy day seeing patients. Our region offers a diversity of lifestyle and, more importantly, a breadth of medical experience. 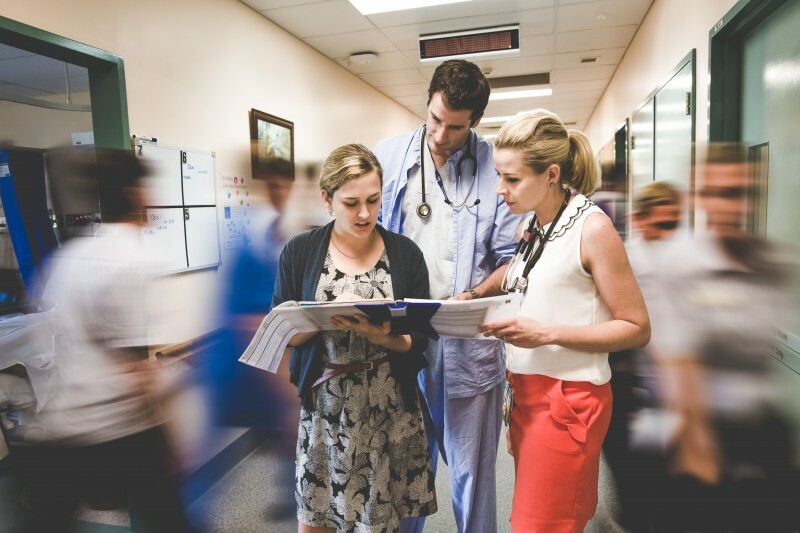 We’ve split southeast Queensland into four districts, each corresponding to a public health network, and each operating independently to cater to the needs of the training region. We also divide our region into zones, representing geographical areas within the districts and are used for the purpose of delivering education in smaller groups. Check out which towns correspond with our zones. You can also see which district each town is part of, and the rural classification.